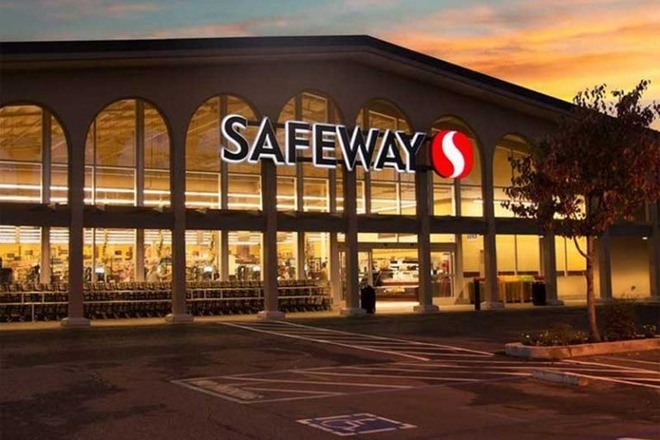 Grocery chain Safeway has confirmed that it's currently spreading Apple Pay to its 912 U.S. stores, a process it expects to last through the month of October. The company revealed the information on Twitter in response to a public question. It didn't offer specifics on locations, which may force shoppers to ask clerks, keep an eye out for Apple Pay signs, or simply experiment using their iPhone or Apple Watch. Online anecdotes suggest that some stores are already online. That would be consistent with stealthy Apple Pay rollouts by other retailers, which sometimes hold out on announcements until deployment is finished. U.S. retail support has been one of the greatest obstacles for Apple Pay. Though hundreds of banks and credit unions support the platform, some national chains and many independent businesses still lack compatibility, making it impossible to treat Apple Pay as a de facto payment method. Most of Safeway's stores are based along the west coast in California, Oregon, and Washington. Some other U.S. grocery stores offering Apple Pay include Wegmans, Trader Joe's, Winn-Dixie, and Amazon's Whole Foods. In September, Germany's Aldi brought Apple Pay to all of its U.S. grocery stores, totaling almost 1,700 locations.